a new more-narrative-y system for creating incursions that you need a deck of cards for. A World Full of Nightmares is now included in the full pdf version of The Nightmares Underneath. If you have already purchased it, simply download the new updated zip file. 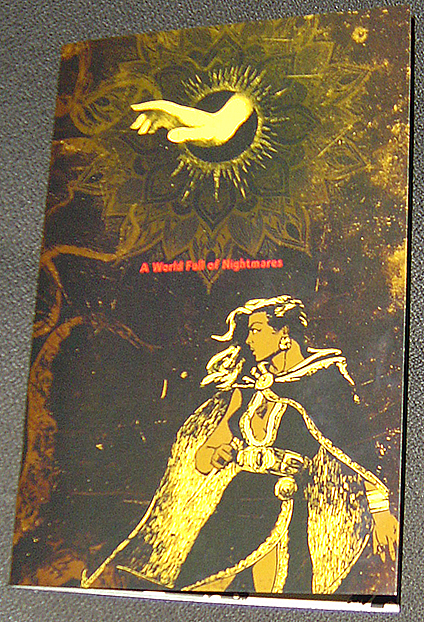 A staple-bound print version of A World Full of Nightmares is available from Lulu for US$10. 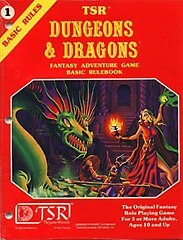 I’m really excited to play this! Small editing issue: on page 25, under the header of “the Crown,” you have the same text from “the Anchor” about what diamonds do. I assume you intended to have some discussion of Spades and how they form the Crown of the incursion and would be interested in seeing what it is. Ah yeah, it should read “The first (or only) spade you draw is the crown. This is the nightmare or corrupted monster that controls this lair.” I’ll have to fix that, thanks!